Did you ever grow anything in the garden of your mind? During gloomy times, it's important to remember both the beauty of nature and the power of an individual's creative spirit. 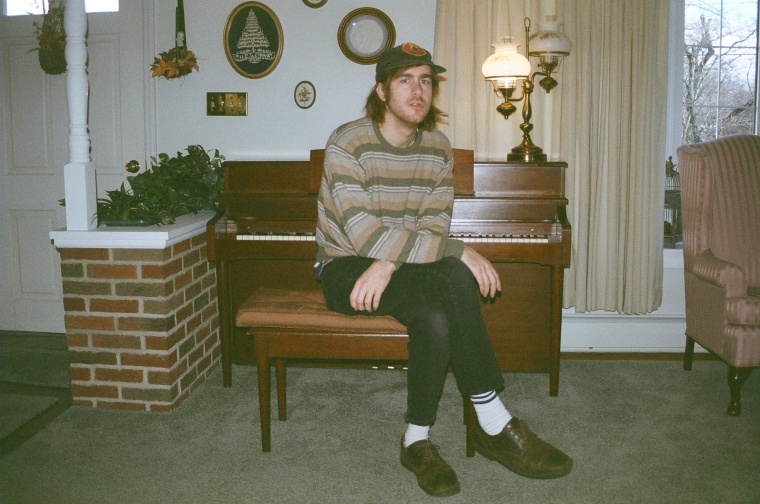 On John Andrews And The Yawns's glimmering, woodsy "Painting A Picture," Andrews (who's recorded with the likes of Woods, Widowspeak, EZTV, and Quilt) croons, "You can paint with no brush/ It just takes peace of mind," with a folksy lilt over strong, wistful keys, twangy guitar, and the kind of organ sound Neil Young might use. It's a beautiful, cozy song. In a note to The FADER, Andrews wrote that the track is "vaguely inspired by Georgia minister and painter Howard Finster. His art has been a huge influence on me spiritually and aesthetically. The song is about the battle between positive and negative thoughts within love." Bad Posture is out March 10 on Woodsist Records.